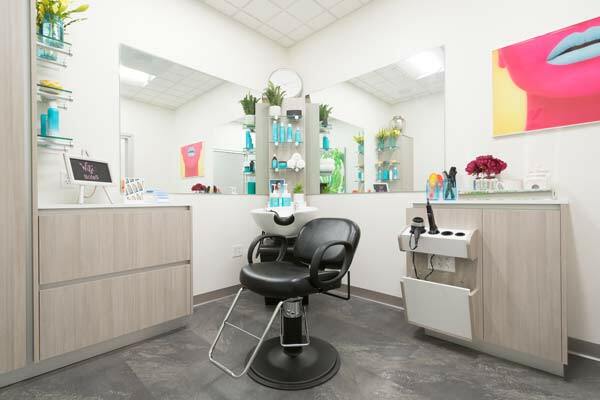 Opening a salon is a dream for many hairstylists, but there are some opportunities that every hairstylist should consider. 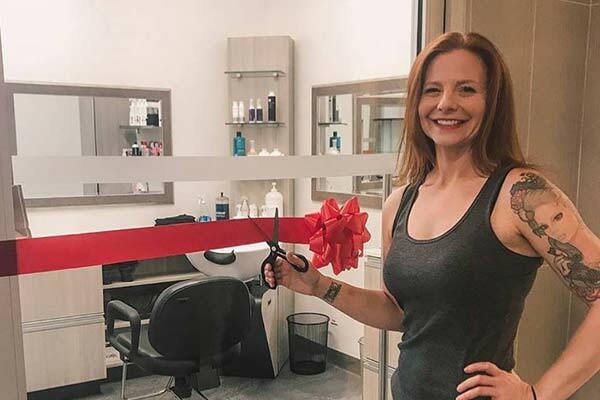 With the opening of Sola Salon Studios in Toronto (and plans to expand across Canada) hairstylists now have the support they need to launch their dream. For Roxanne Muir, the first Canadian Sola Salon Studios owner, this was the opportunity she had been waiting for. “I had discovered Sola more than a year ago and couldn’t wait for it to come to Canada,” says Muir, a former traditional salon owner. Having co-owned a salon in Toronto’s east end, Muir understood the challenges that many salon owners are facing these days, including increasing real estate costs, and hiring the right team. “With our rent increasing and my business partner moving on, it didn’t make financial sense to keep the salon open,” she says. Since Muir enjoyed working behind the chair and had developed a healthy clientele, she started looking for alternative options online. With Sola’s move-in-ready studios and weekly rent inclusive of utilities and WiFi, costs for running a business are more consistent and reasonable. When Muir discovered Sola Salon Studios, she knew it was the right opportunity at the right time in her career. “I wanted to do hair, and not have to worry about anyone or anything else,” she says. As the first studio owner in Toronto’s Leaside neighbourhood, Muir now has the flexibility she didn’t have as a salon owner. 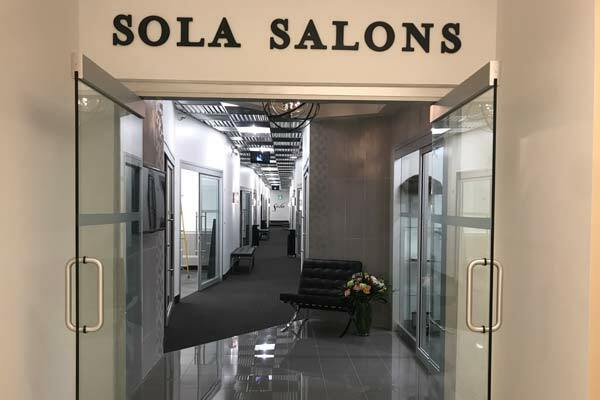 Sola Salon Studios are accessible to owners 24-hours a day, seven days a week, so that you can offer your clients maximum appointment flexibility that works with their schedule and yours. “My clients appreciate that I’m available when they need me to be,” she says. And with the freedom to set your own schedule, you can choose which days you want to be in the salon and set boundaries for personal time, too. And it’s not only the flexibility in appointment times that clients appreciate, but it’s also the flexibility in trying new product lines. “In a salon, you can be limited to the number of lines you’re using. Here, I can experiment and use a couple of different ones depending on what I’m trying to achieve,” says Muir. It’s an added benefit that she didn’t anticipate when she signed up. Muir also finds she enjoys the flexibility in creating the right atmosphere for each client depending on what they prefer. “It’s a small thing, but because I have only one client at a time, I can even tailor the music choice and volume for each person and they have said how much that changes their experience,” she says. By offering the freedom to choose, along with a keen attention to detail, Sola Salon Studios enables hairstylists like Muir to become the kind of business owner they have always wanted to be. “Making this decision was really the best thing I could have ever done,” she says. Muir recognizes that the studio model may not be right for every hairstylist, but at this stage in her career, she’s confident it’s the only choice for her and her clients.